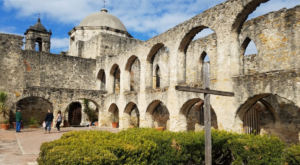 From the homes of two U.S. presidents to the residence of a legendary war hero to sprawling mansions of revolutionary businessmen, Texas contains an incredible amount of history that is showcased today within the walls of these important landmarks. 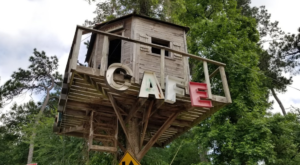 If you get a chance, you should definitely visit them all for the unbelievable stories they have left behind. 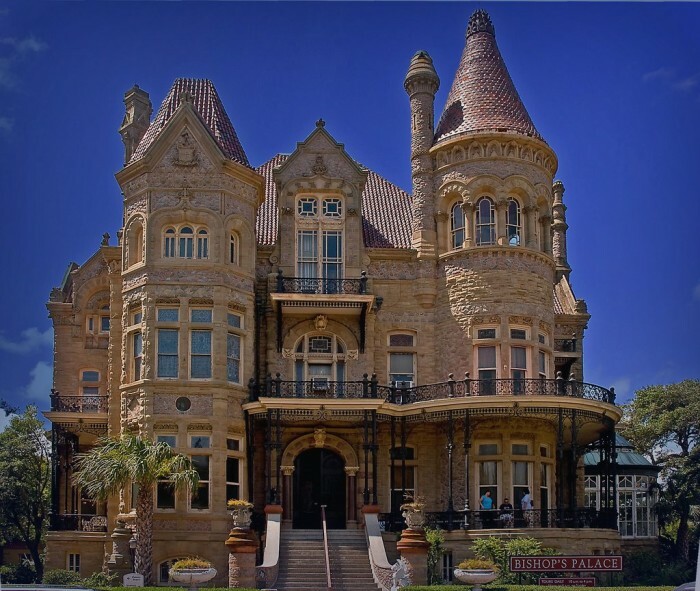 This 17,420 square foot Victorian mansion built in 1892 once housed Colonel Walter Gresham, an attorney, entrepreneur, member of the Texas Legislature, and soldier in the Civil War. He lived here with his wife Josephine and their nine children. 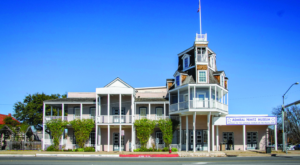 Listed as a National Historic Landmark, it towers over other buildings in the area, making it a real sight to behold. Tours are held 7 days a week. 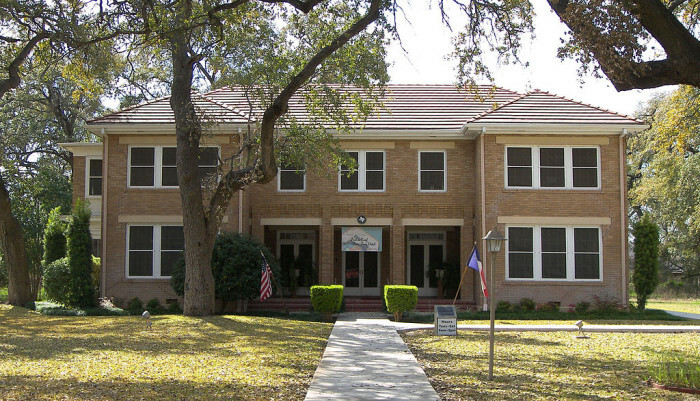 Home to the 36th president of the United States, his childhood home is part of the Lyndon B. Johnson National Historical Park. Free guided tours are given every half hour daily. 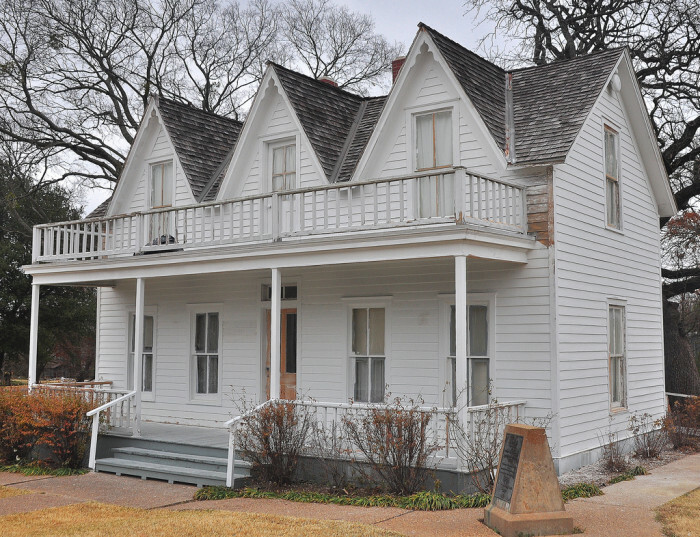 The Eisenhower Birthplace State Historic Site commemorates the 34th president of the U.S., Dwight D. Eisenhower. 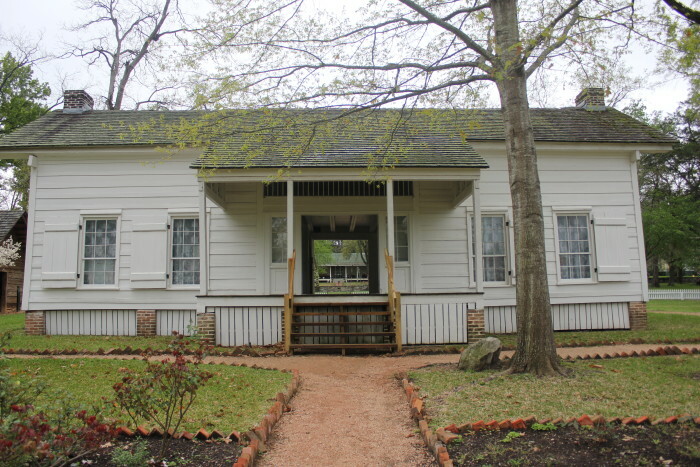 Guided tours of the modest frame home are given Tuesday through Sunday. This was the home of Vice President John Nance Garner and his wife Ettie from 1920 until Ettie's death in 1948. 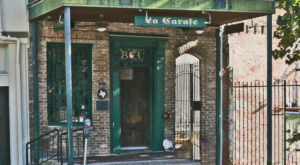 It is known today as the Briscoe-Garner museum, and is open to the public with free admission. 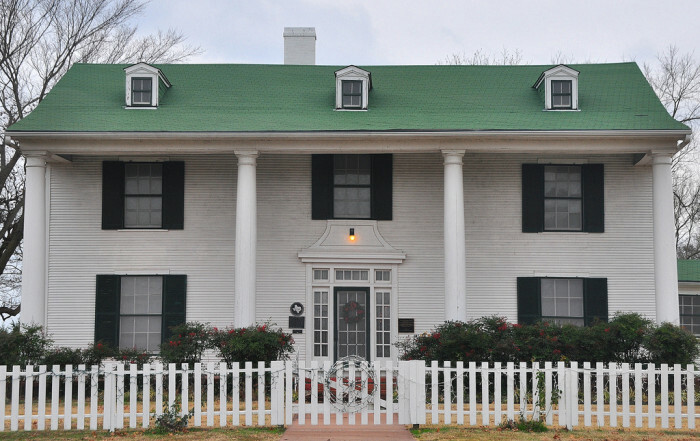 The 1916 home of Sam Rayburn, one of the most influential politicians of the 20th century, is now a museum that showcases his life and the many memories he made. Tours are given Tuesday through Sunday each week. 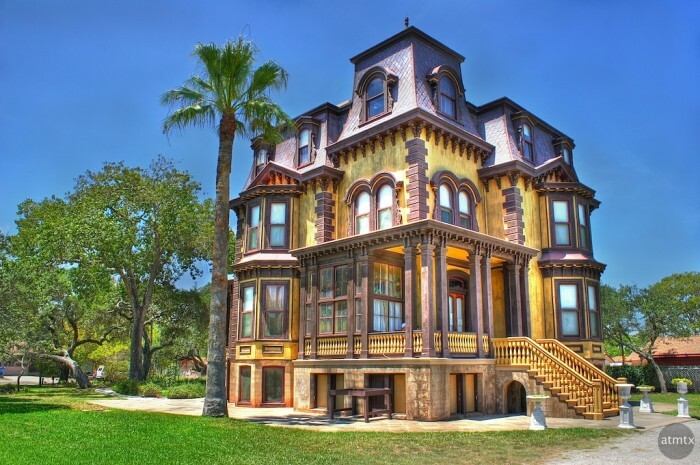 In 1894 Miriam M. Lutcher and William Henry Stark, a well-known, wealthy businessman, moved into their Victorian home and lived there until 1936. 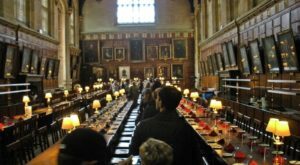 They collected a wide variety of rare and unique objects from all over the world, and you can see them for yourself each week from Tuesday through Saturday. I have toured it and was absolutely blown away by the architecture and beautiful collections inside. 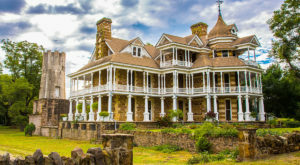 This is one of the earliest Second Empire style buildings constructed in Texas, completed in 1877 by Colonel George Ware Fulton, a pioneer of the ranching and meatpacking industries, and his wife, Harriet Gillette Smith. While tours are currently on hold until later in 2015 due to preservation work, you can still drive by to witness the architectural brilliance of the home. 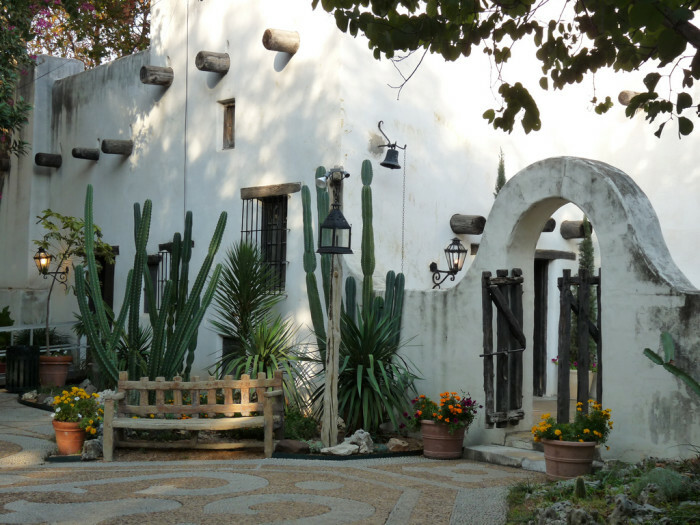 This National Historic Landmark represents the last visual remnants of the Presidio San Antonio de Béjar and the only example still standing of a Spanish Colonial townhouse. Come tour this amazing piece of history any time of the week from Tuesday through Sunday. 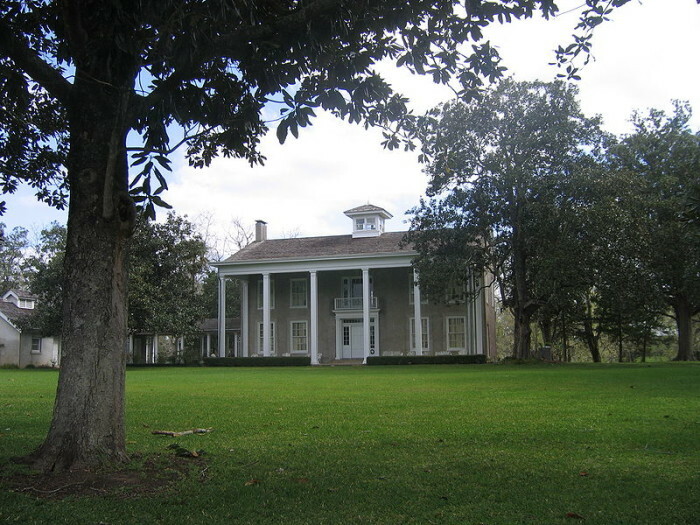 This home was the residence of Sam Houston from 1847 to 1859. 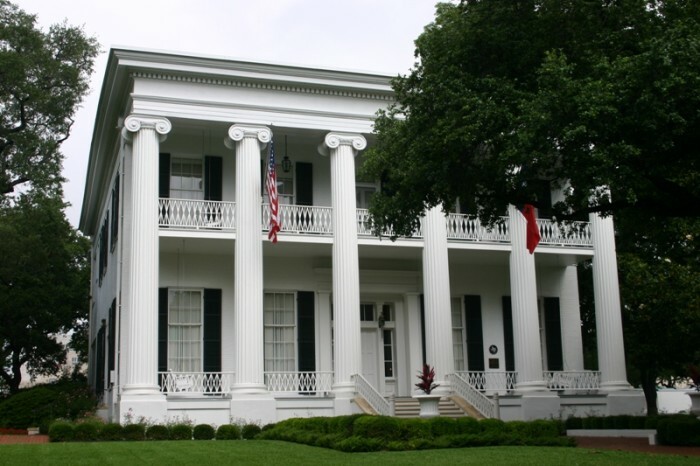 It's on the grounds of the Sam Houston State University, and has been listed as a national landmark. Tours are free to the public. 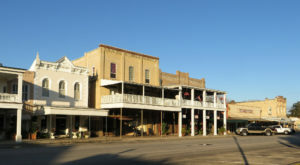 Named after two former owners, Austin colonist Martin Varner and Texas Gov. James S. Hogg, the property once served as the headquarters for sugarcane production, rum distilling, and oil drilling throughout its rich history. Tours are given Tuesday - Sunday. 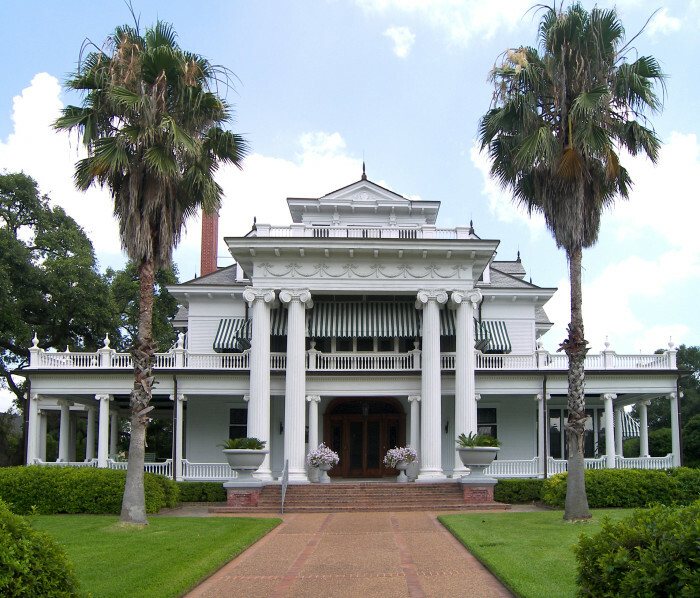 Built in 1905-6, this historic home is one of the last Beaux-Arts Colonial style structures in the United States. 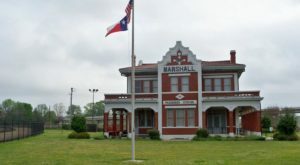 This 12,800 square foot home is a historic landmark that has been converted into a museum, and tours are offered Tuesday through Sunday. 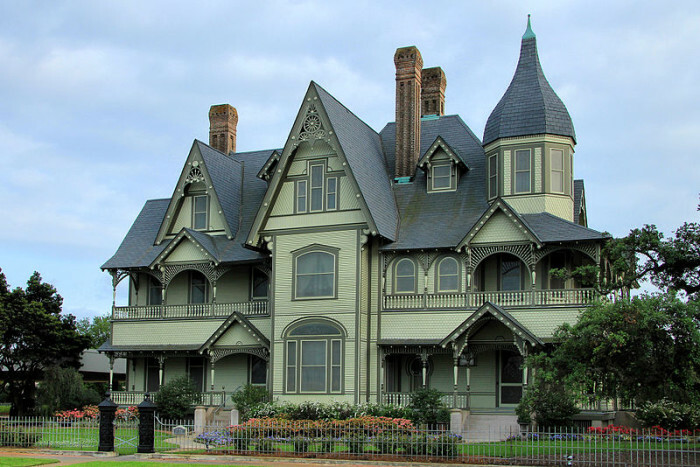 This Victorian house was home to White House correspondent Sarah McClendon, and was built by attorney Harrison Moores Whitaker. 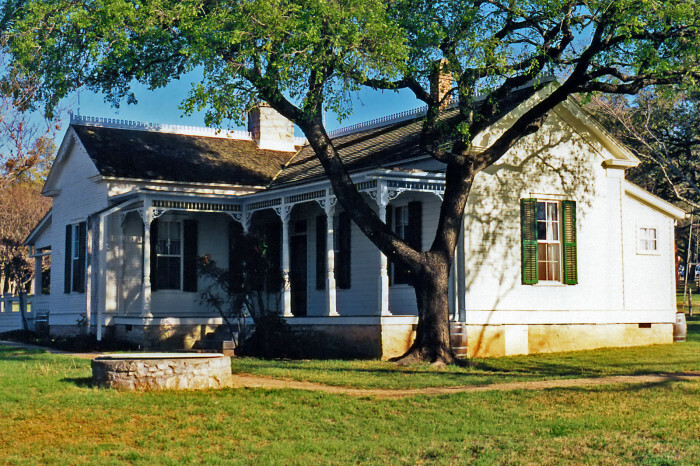 It's now a living history museum and Texas Historic Landmark, and house tours are given on Fridays and Saturdays. 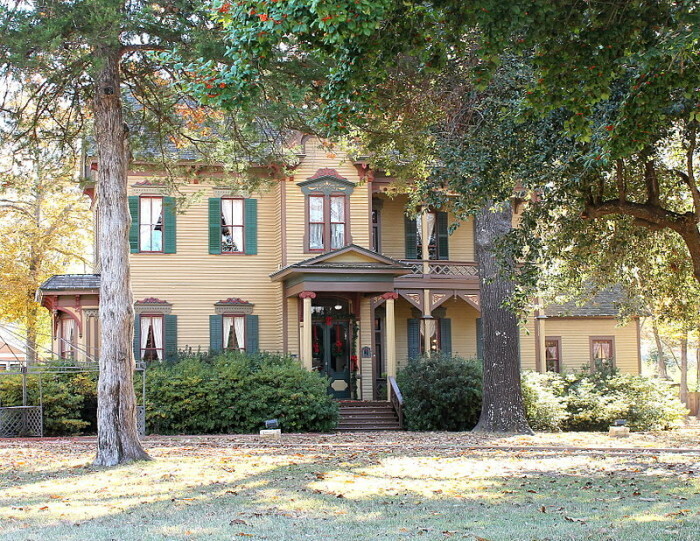 Listed on the National Register of Historic Places, this used to be home to Colonel Andrew Neill, who lived there from 1876 to 1893, when he rented it to Judge Thomas Beauford Cochran. 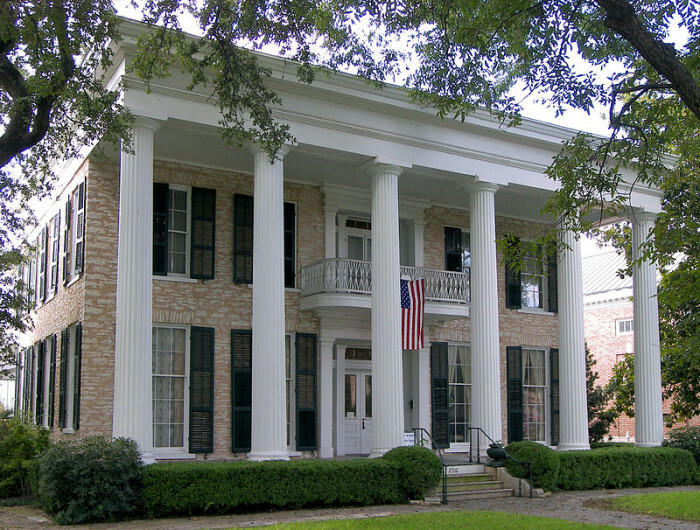 This two-story Greek Revival home has a rich history, and has now been converted into a museum for the public. Guided tours are offered Tuesday through Friday from 1-4PM. 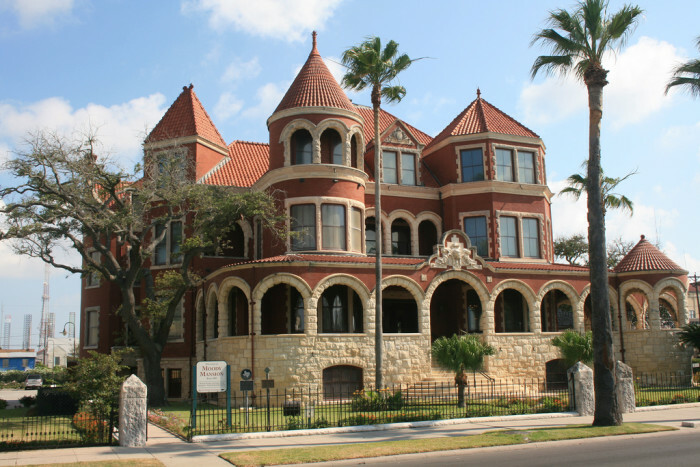 What other historic homes do you know of that everyone in Texas should visit?